Now is the time to pray for the United States of America and the whole world. More than 53 million babies have been aborted in US since Roe Vs Wade. Every single day, 4000 babies are killed by abortion in America. 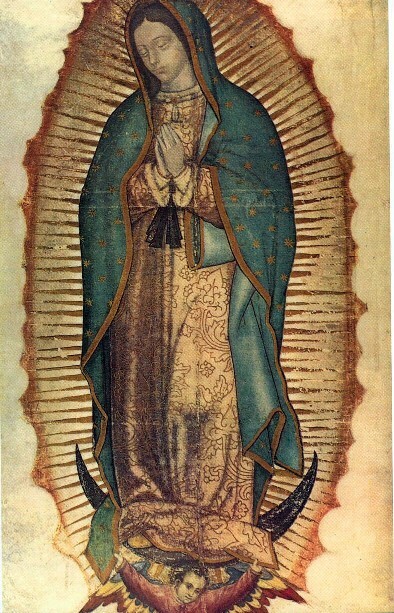 Our Lady of Guadalupe is the patron saint of the unborn. 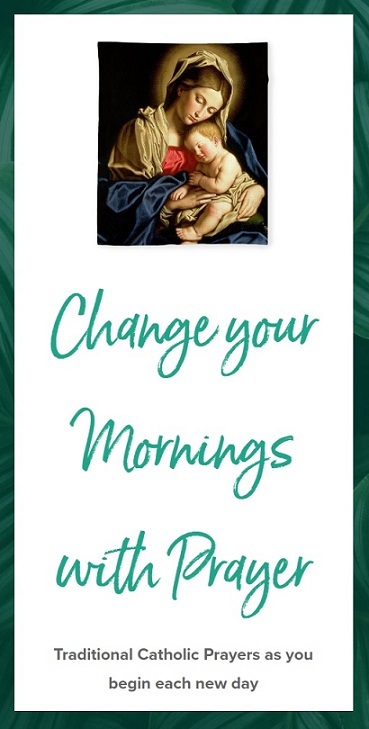 Let us pray and beg Jesus for conversion and change of hearts. O Holy Mary, Virgin Mother of God, who as Our Lady of Guadalupe didst aid in the conversion of Mexico from paganism in a most miraculous way, we now beseech thee to bring about in these our times the early conversion of our modern world from its present neo-paganism to the One, Holy, Catholic and Apostolic Church of thy divine Son, Jesus Christ, starting in the Americas and extending throughout the entire world, so that soon there may be truly “one fold and one shepherd”, with all governments recognizing the reign of they Son, Jesus Christ the King. This we ask of the Eternal Father, through Jesus Christ His Son Our Lord and by thy powerful intercession – all for the salvation of souls, the triumph of the Church and peace in the world. Amen.